When it comes to lesser known state parks in Texas, Estero Llano Grande State Park is definitely on that list. 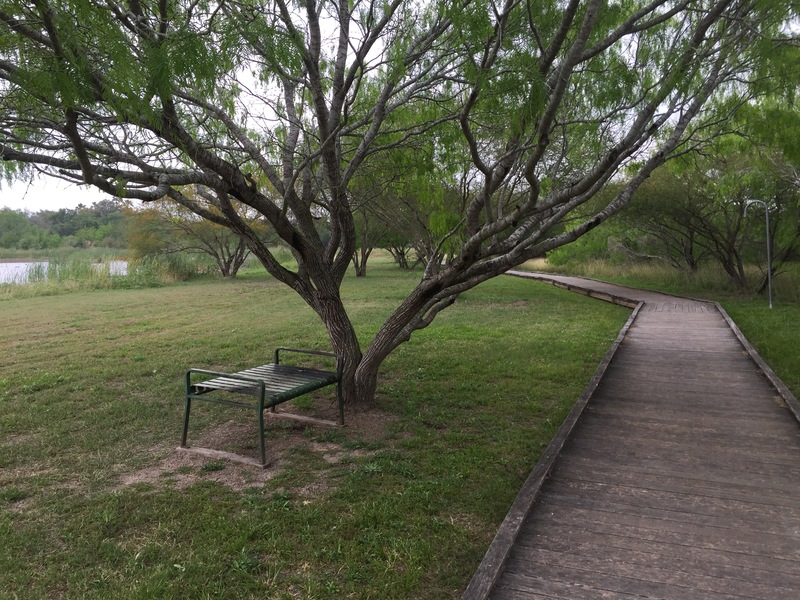 This under-the-radar park is located south of Weslaco along International Boulevard, the road that leads to the Rio Grande River and Nuevo Progreso, Mexico. 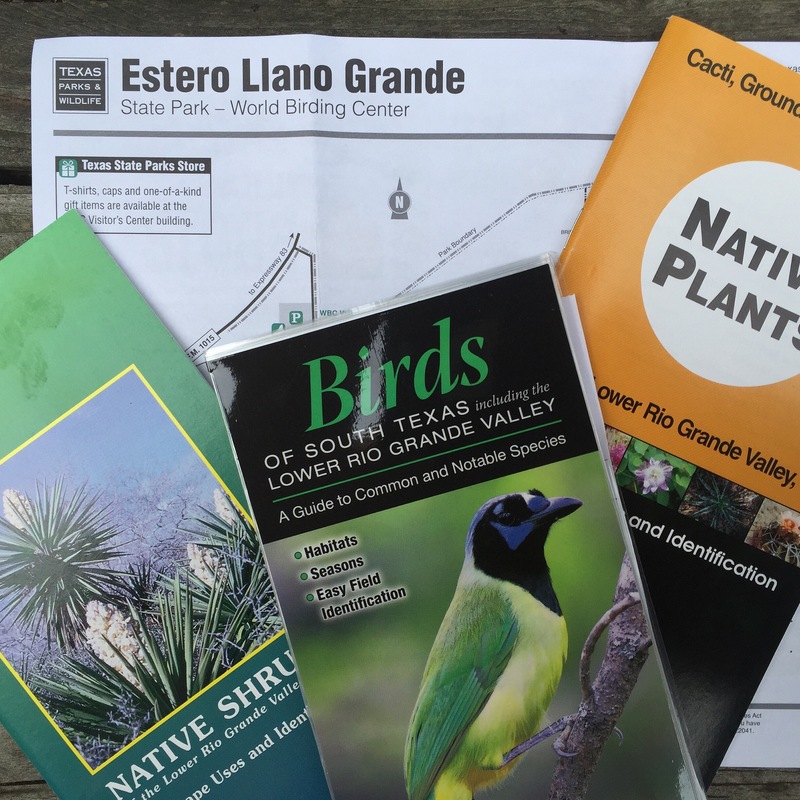 Estero Llano is at the geographic center of the World Birding Center — a network of nine unique birding locations along a 120-mile stretch in the Rio Grande Valley. The Spanish words Estero Llano Grande are translated “a wet place on the big plain.” And indeed it is. 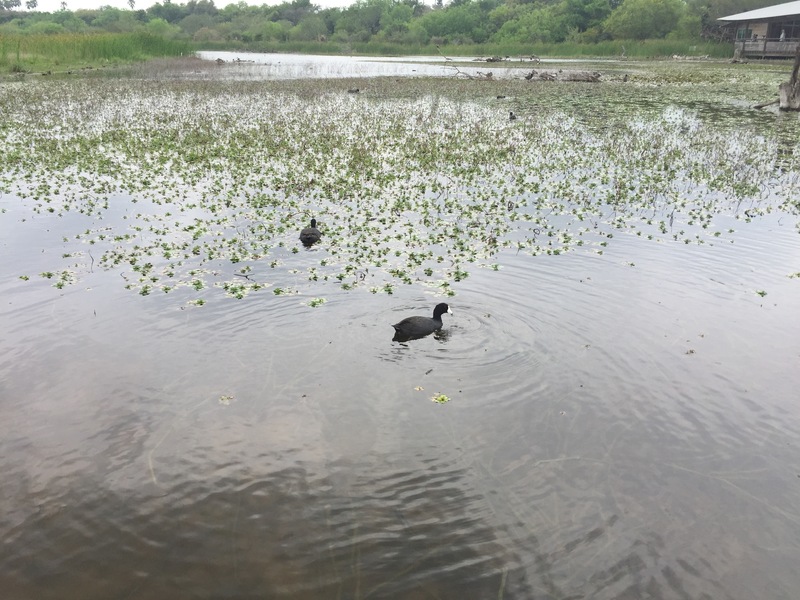 More than 300 species of birds and a variety of flora and fauna can be found within the park’s 230 acres of ponds, woodlands, and thorn forest. Since opening in 2006, the park has become one of the top birding destinations in the Rio Grande Valley. Estero Llano Grande is indeed a treasure among our state parks. And because it is located along a major bird migration corridor, it is a popular hotel for migratory birds as well as many tropical bird species found nowhere else in the United States. The park offers regular guided bird, butterfly and dragonfly hikes — an excellent way to learn some really interesting stuff about everything that lives, grows, and thrives at the park. Whether or not you are a birder, you will enjoy all that this beautiful park has to offer. I am not a birder but I did purchased a guide to South Texas birds at the park store. I was amazed at how many birds I saw as I strolled along the well-maintained trails. The benches along the trails prompted me to slow down to enjoy and to listen to the birds. Hopefully I will get better at the identification of birds with time and practice. I also purchased guidebooks about native shrubs and plants of the Rio Grande Valley. Many of the trees, plants, and shrubs at the park are already identified by information markers. Others were easy to identify with the help of the guidebooks. This area is rich with a diversity of native plants and trees. Of course, I am partial to the gnarly mesquite. I hope that you will discover and enjoy the state parks and natural areas near you. Invest in a Texas State Parks Pass — well worth every penny and a great way to support our Texas Parks and Wildlife Department. Estero Llano is just one of 95 Texas State Parks you can enjoy with your State Parks Pass. 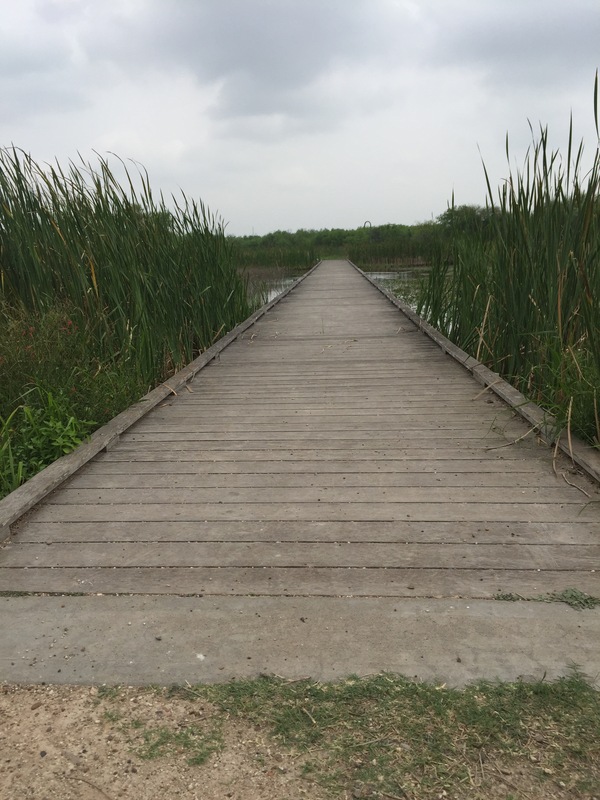 This South Texas wildlife refuge is certainly worth a visit. 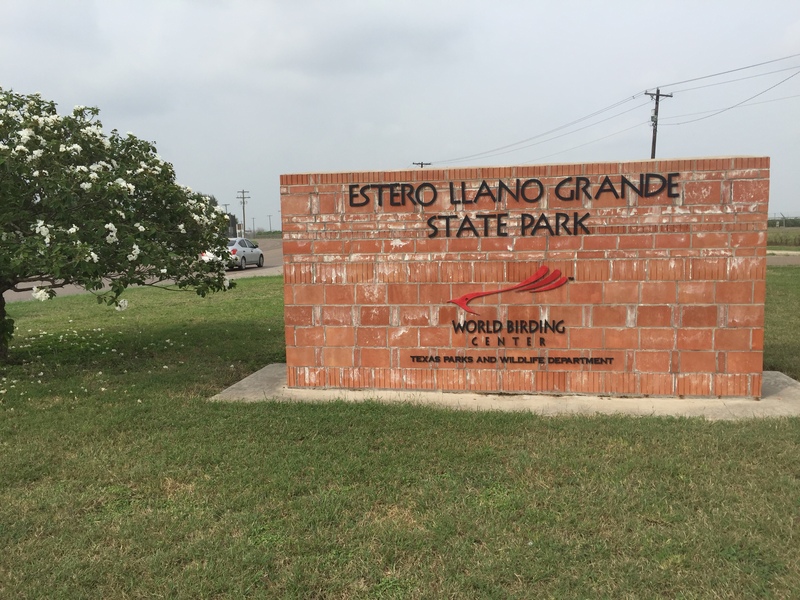 This entry was posted in Texas State Parks and tagged Estero Llano Grande State Park, Texas State Parks, TPWD, World Birding Center. Bookmark the permalink. You’ll enjoy this little hidden Texas State Park treasure, Rex. Very relaxing place.